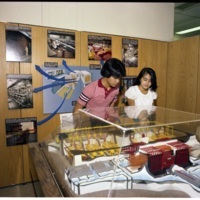 Man and woman looking at a small scale model of an area. Other images behind them also." 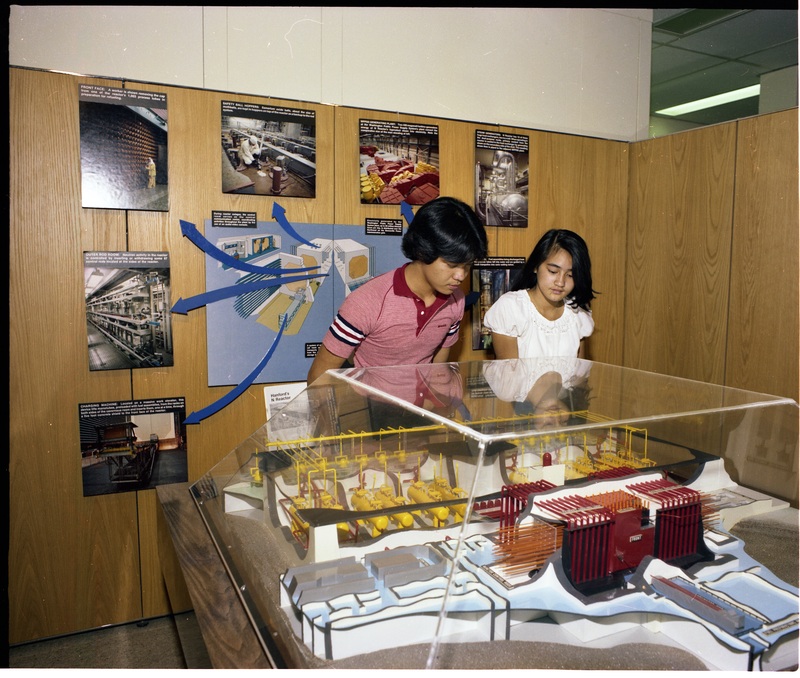 “Small Scale Model ,” Hanford History Project, accessed April 22, 2019, http://www.hanfordhistory.com/items/show/1683.